Arval’s history, which has been handed down from generation to generation, reflects the desire for discovery and the results achieved by its first “adventurous” and “visionary” scholars. Constantly conducting research on new active substances, useful for scientific and cosmetic purposes, they travelled to remote and unknown places. By carefully observing the customs and traditions of ancient peoples, they discovered natural substances that can help fight skin blemishes, without concealing them but actually addressing their underlying causes. 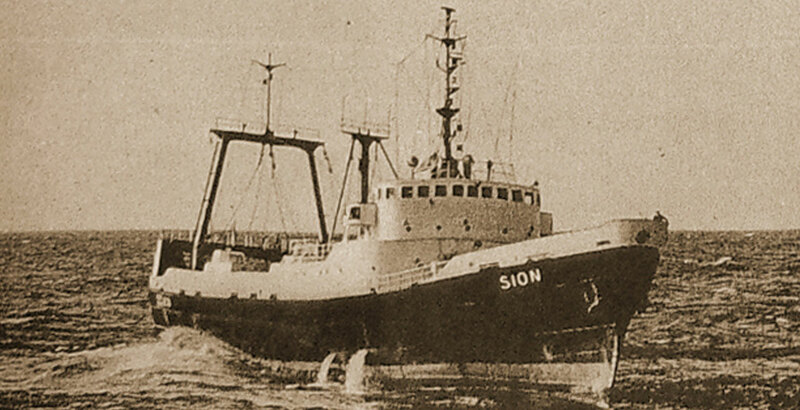 It is said that in the 1940s, a fleet of three ships – three modern “caravels”, one of which called Sion – sailed all the way to the Antilles in search of marine substances that could offer natural active ingredients with multiple beneficial properties. Research conducted at the time, when fauna was still unprotected, showed that the extracts of certain marine animals that were rich in unsaturated fats and vitamins were well absorbed by the skin. This discovery revolutionised the concept of “cosmetic science”, according to which the epidermis was impenetrable and beauty products only served as a cover-up. The intuition of Arval’s researchers was strongly confirmed in ancient scripts attributed to the Aztecs and Inca, which described these extracts as being capable of regenerating skin tissues, since they cured wounds, sores and burns. They came up with the idea of using these ingredients to prepare cosmetic products after having observed the skin of women from some South American Indian tribes, which was plump and completely wrinkle-free, even in old age. In fact, the women of this tribe who hunted sea turtles in the gulf and used them for food would then apply turtle fat to their faces to protect their skin from the scorching sun. 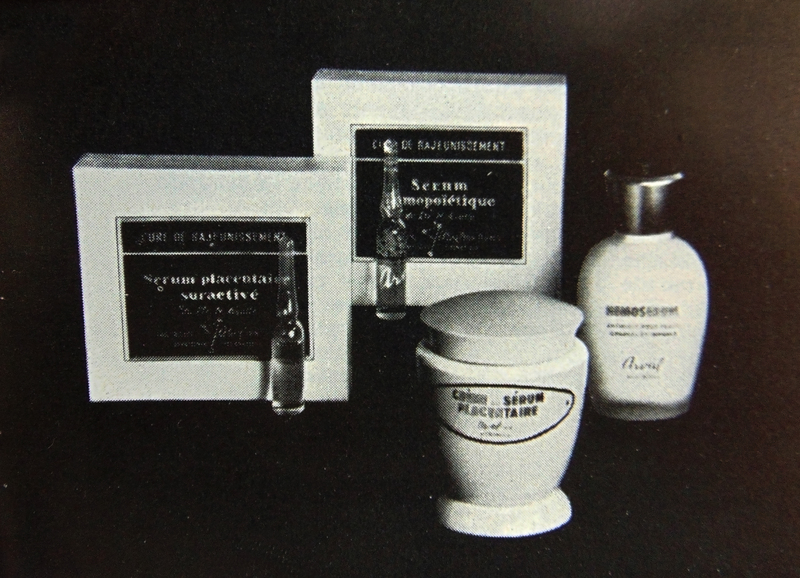 This is how, for the first time, Arval applied the concepts of biocosmetics, phytocosmetics and restorative cosmetics to beauty products, creating treatments such as the Ligne a l’Huile de Tortue, which are extremely rich in nutritional elements with an anti-wrinkle and anti-sagging action for the skin. The interest in learning more about new raw materials prompted scholars to focus also on the beneficial properties of some biological extracts and they were then able to successfully isolate a precious, extremely delicate and highly penetrating oil from a specific fat. In this way, the Ligne a L’Huile de Vison was created, featuring cosmetic products that are extremely rich in unsaturated fatty acids and natural trace elements with dermophilic properties, excellent emollient properties and a revitalising action. This research took them to the most remote regions on the planet, to discover shrubs, leaves and plants from which they could extract active factors to be applied to the skin. In the Island of Mozambique and in Nacala, among the Makua people, they discovered that women crushed the roots of a plant in a primitive mortar, then applied this mixture to their face and left it on for a while. After removing this kind of face mask, the skin was smooth, firm and velvety. These findings were the basis for subsequent studies. Ximenynic acid, an unsaturated conjugated fat with a very high molecular weight that our body is unable to produce, except in small fractions, was found in those roots. Our laboratories used it in treatments for couperose skin. In the early 1950s, the Laboratoires Biologiques were founded in Sion, in the canton of Valais in Switzerland – synonymous with rigour and purity – which in those days were run by an internationally renowned cosmetic chemist. A large team of technical experts, biologists, chemists and physicians focused their efforts on improving cosmetology and formulating Arval’s scientific dermocosmetics. This is how the concept of treatment cosmetics, came about, which was aimed at treating skin blemishes, unlike the American school of thought that considered cosmetics a surface element, that is, simply a way of covering up the skin and its defects. The laboratories therefore became an actual “reserve” of biological active ingredients, with thousands of formulas that could be used to produce cosmetics to be exported worldwide. Dr. Virgilio Vitali, who had an extensive medical background and was open to the new perspectives offered by emerging science, established a close scientific cooperation with Laboratoires Biologiques. 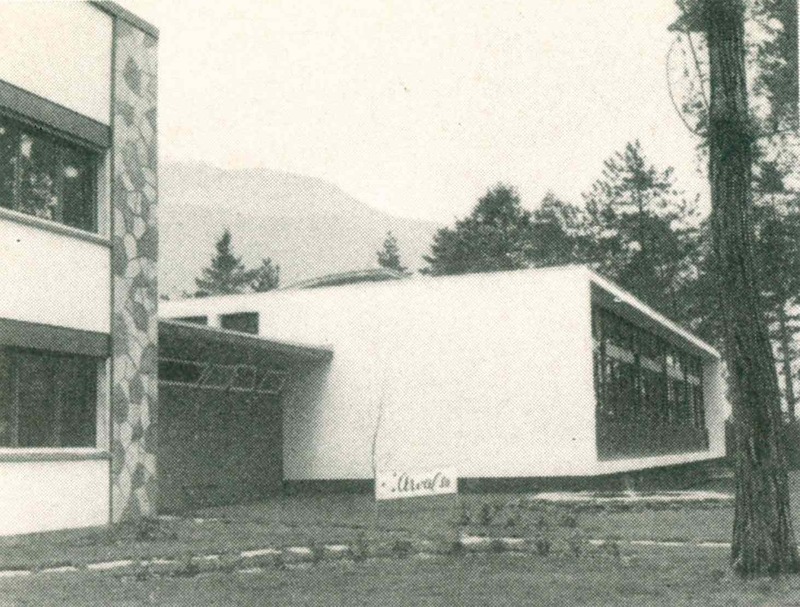 In 1955, the company Arval Italia was established in order to sell in Italy the cosmetic products researched and developed in Sion. The constant exchange of scientific experiences and cooperation in research resulted in major achievements that have marked the history of cosmetics. The pinnacles of Arval’s cosmeceutical research are the products Créme à l’Uile de Vison, Créme à l’Uile de Tortue and Créme Placentaires, which act as a barrier for complete skin protection. Cosmetic products traditionally featuring extremely rich, precious formulations, which help protect the skin and defeat dryness. Arval also launched its own line of “serums”: Sérum Placentaire suractivé, a cell renewal stimulator and accelerator. Created by studying a natural “waste” material: animal placenta, that is, a tissue extract used in ophthalmic surgery by the Russian surgeon Filatov and in various drugs for treating burns and bedsores, later became a true biological precursor for cosmetic skin treatments. Sérum Hémopoiétique, extremely rich in protein substances, mineral salts and dermophilic lipids, was considered a “regenerator” to tighten sagging skin tissues. Hémoserum Antirides, the bioactivator containing protein and enzyme substances and mineral salts. Arval became a key player in the makeup industry, with its first makeup line formulated with active substances that had already been used in cosmetic treatments: Maquillage biologique aux nuances naturelles. This makeup did not only cover up skin blemishes but it also had an eudermic action, making it the most modern and scientifically developed makeup line. For oily and impure skin, Arval’s Laboratories discovered an exclusive method for extracting Bialeurone, a biocatalyst consisting of the vital secretion of the cells that cover the inside of the wheat grain. This substance, rich in “energy stimulants”, enhances the nutritional abilities of cells, helping to quickly remove skin impurities. This discovery led to the creation of two special products: Bialeurone suractivée and Bialeurone crème. Thanks to Dr. Vitali’s expertise, and to his ongoing passion for research, the first great “revolution” began: today, as in the past, Couperoll, is the undisputed leader in treating skin prone to couperose. In the 1970s, the first sun care products were developed, such as Half Times, a one-of-a-kind tanning accelerator Soleil tropical coco de mer is the product that ensures a beautiful tan in just one weekend.. The first products of the Solaire line, the perfect tanning ritual, were then created: its many products, enriched with phytoderivatives and treating substances, are ideal for a quick and easy tan. FThanks to the success of the Solaire line, the sun care product range was further expanded with Ilsole, formulations with highly effective UVA/UVB filters, enriched with active substances with a moisturising and nourishing action. In addition to sun care products, “the richest cream in the world” was created: Surviva, the first anti- ageing treatment containing exclusive moisturising and anti-ageing active principles. Right from the start, it proved to be a true “architect of the dermal structure”. In the 1990s, the anti-ageing product range was enriched with Doctora, the line of products based on Coenzyme Q10. Arval was the first company to use and patent Coenzyme Q10, which is still widely used today. Lavita,an exclusive and very valuable line, with restructuring, anti-ageing and anti- sagging properties for the skin. 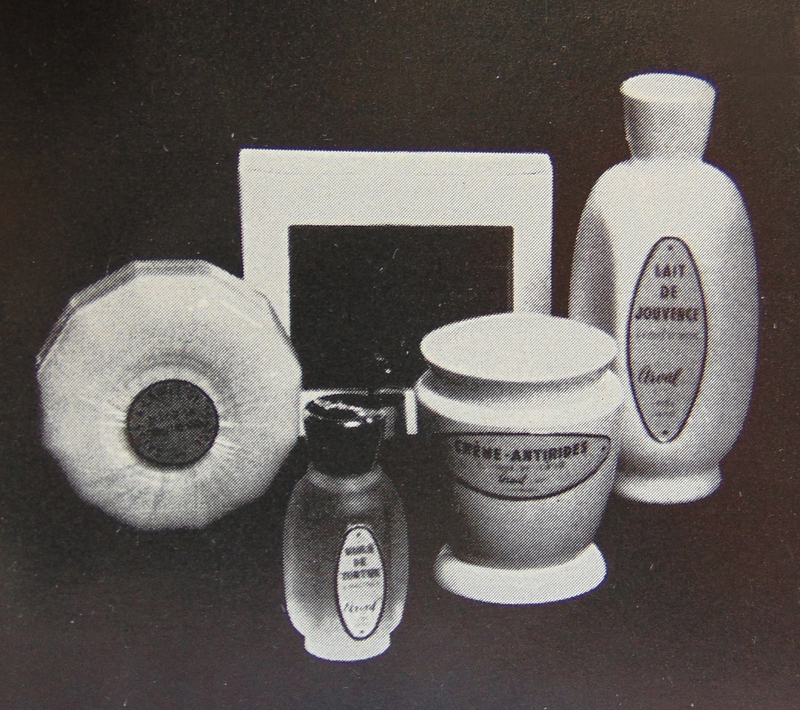 Arval was also the first cosmetic company in Italy to address a skin problem that had never been addressed by others, that of the so-called “dark spots”: Antimacula, was therefore created, a full cosmetic line dedicated to this skin problem, which had been addressed by a single product formulated in the 1970s. The specific line Puractiva, was developed, which is entirely dedicated to impure and oily skin problems, consisting of products that meet both men’s and women’s needs. Most of the achievements made over the years have been sustained, improved and updated in accordance with the regulations applicable to cosmetics. Thanks to our research and development laboratories, we continue to make progress with the aim of developing increasingly innovative and technologically advanced formulas. All these efforts have allowed us to develop new and important dermocosmetic products such as the Aquapure line, entirely dedicated to hydration, which became a market success in a very short time, and the Sensilia line, specifically formulated for sensitive skin, which complements our specific lines and the sun care line formulated specifically for children’s skin: Kids. Arval continues to be a key player also in the makeup industry with Cosmetics make up, which is based on the concept of using treatment-based formulas that are meant to not only apply makeup but also to protect the skin and provide beneficial properties: colour and treatment in a single gesture. In January 2019, the Arval Natural Skin Care System marked the beginning of a new era, an innovative concept in the approach to developing new cosmetic products – in line with green market trends – such as facial treatment products, formulated with natural, organically produced ingredients. Our “adventurous and visionary journey” continues, always keeping our mission in mind: to improve and support beauty and the different needs of skin.